Sold into prostitution in childhood, Angel is a bitter woman who trusts no man. But when God tells Michael Hosea to marry her, she learns to love---until fear overwhelms her and she returns to her former life. Can she be redeemed? A skillful retelling of the biblical story of Gomer and Hosea. 464 pages, softcover from Multnomah. Californias gold country, 1850. A time when men sold their souls for a bag of gold and women sold their bodies for a place to sleep. Angel expects nothing from men but betrayal. Sold into prostitution as a child, she survives by keeping her hatred alive. And what she hates most are the men who use her, leaving her empty and dead inside. 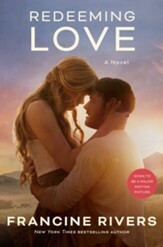 Then she meets Michael Hosea, a man who seeks his Fathers heart in everything. Michael obeys Gods call to marry Angel and to love her unconditionally. Slowly, day by day, he defies Angels every bitter expectation, until despite her resistance, her frozen heart begins to thaw. But with her unexpected softening comes overwhelming feelings of unworthiness and fear. And so Angel runs. Back to the darkness, away from her husbands pursuing love, terrified of the truth she no longer can deny: Her final healing must come from the One who loves her even more than Michael does&hellip;the One who will never let her go. A powerful retelling of the story of Gomer and Hosea, Redeeming Love is a life-changing story of Gods unconditional, redemptive, all-consuming love. Award, and the ECPA Gold Medallion. 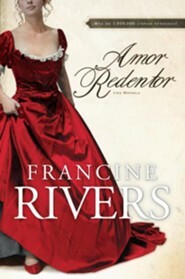 In 1997, she was inducted into the Romance Writers Hall of Fame. 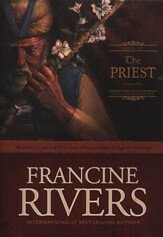 Francines works have been translated into more than thirty different languages and she enjoys best-seller status in many foreign countries. She and her husband live in Northern California, with her three grown children and grandchildren nearby. 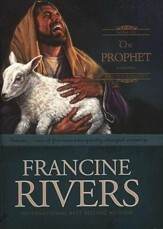 Visit Francine online at www.FrancineRivers.com. 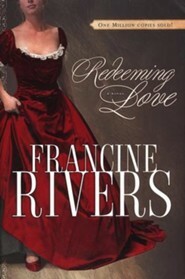 "The truth that ran through that story [Redeeming Love] absolutely took me to my knees. And I was a changed person when I finished reading that book. " "A splendid piece of work exploring both physical love and a love of God...There is not one false note in this wonderful novel." 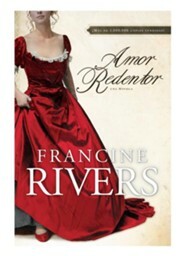 "Simply put, Redeeming Love is the most powerful work of fiction you will ever read." 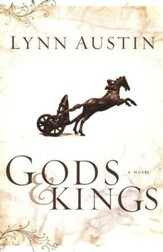 "The timeless biblical themes...are beautifully portrayed and brought to life through her unforgettable characters." "My heart and soul were profoundly shaken as I realized anew the lessons portrayed through the stories of Hosea and Gomer, Michael and Angel. This may be the single most moving book you will read this year - or in your lifetime." 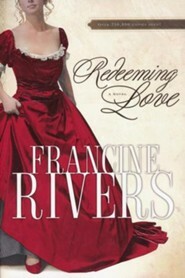 I'm the author/artist and I want to review Redeeming Love.